Ferrari 458 Italia Tuning and ecu remapping - Perfect only now better! Ferrari 458 Tuning – Perfect only now better! 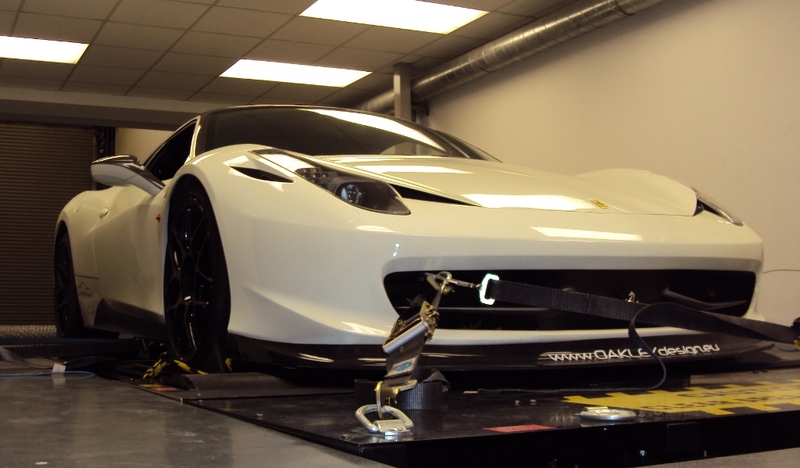 As this was our development car – there is no OBD tuning available for the Ferrari 458 at this time, so the ECU was removed and set up for bench tuning, Dr Remap – (Aka Simon) set about performing his magic transforming the Ferrari 458’s delivery and throttle response through careful ecu remapping of the Ferraris ecu files and data. ECU remapping for the Ferrari 458 tuning includes ignition, injection, lambda, throttle reference, air mass, torque and RPM limiters. 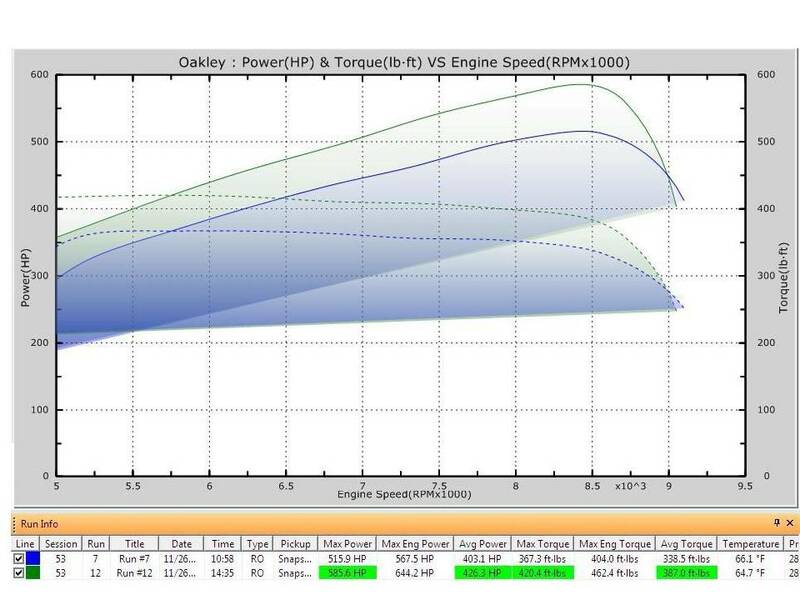 The end result is an ECU remap, and upgrade package delivering an additional 67bhp, simply amazing, the benefit of this ecu remap and tuning package is the ability to get full use of the rev range, giving the Ferrari 458 far more usable power across the whole power band, whilst retaining excellent drivability.